I volunteer in the artist community. I give back and pay it forward. In 2010, I created two exciting artist networking sites. Having been released from the daily grind at Kidzsmart and with a solo show coming up, I put my database and website skills together and worked towards my own personal goal and became a busy art blogger and networker. Figurative Artists is an exciting international site for all kinds of artwork that portrays the human form, my particular passion. In 2018, we are more than 1000 highly accomplished artists working in every medium. 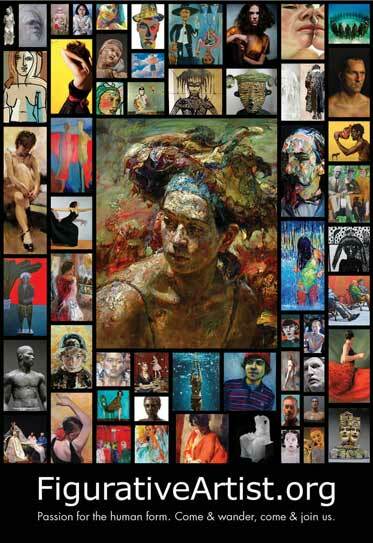 These sites promote the art & the artists and help build community. 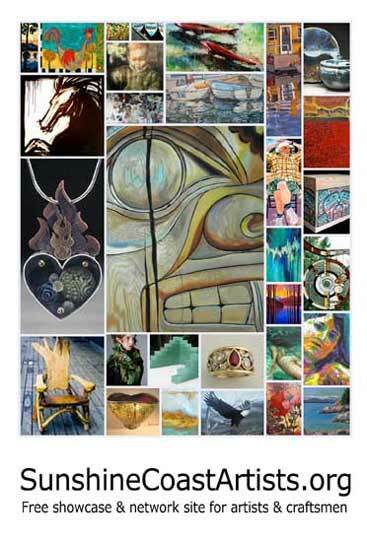 Sunshine Coast Artists is a smaller regional site for my local area, the Sunshine Coast in British Columbia, Canada. A free directory where artists and art lovers can find each other and make new connections.